This paper describes some of our recent work on using argumentation to handle information about trust. 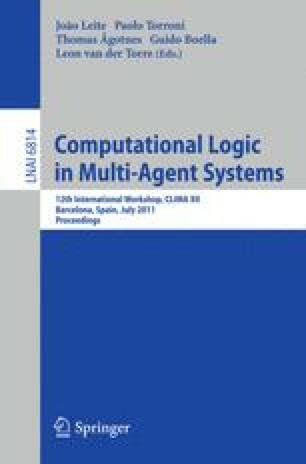 We first discuss the importance of trust in computer science in general and in multi-agent systems in particular. We then describe the setting of our work, situating it within the broad area of work on trust. Next we provide an overview of two lines of work we are currently pursuing — using argumentation to reason about which individuals to trust, and using argumentation to relate sources of information to conclusions drawn from information provided by those sources. Finally, we outline our current initiatives and briefly highlight other work that is closely related to ours.